Do you know an Inspirational Woman in Business? in the awards in past years have found it to be an exciting and rewarding journey. This award acknowledges those women who own and manage their own business of 6+ employees; for their outstanding skills and contribution to their business and the business community. You must own at least 50% of the business, and have been in the business for a minimum of 2 years on 31st March 2019. 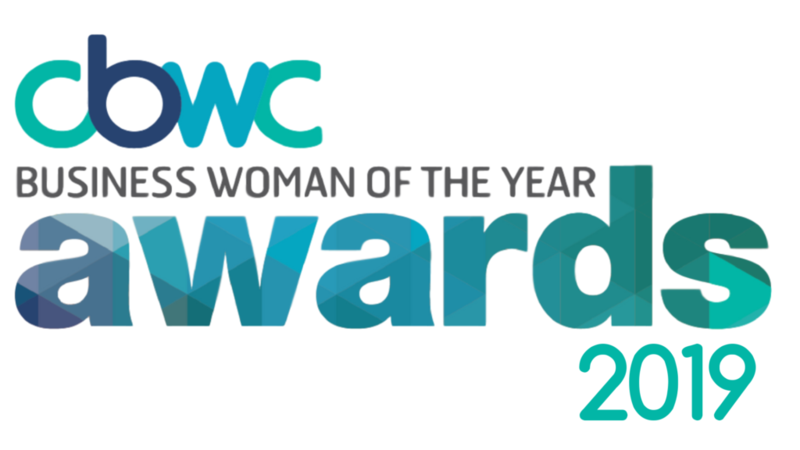 This award acknowledges those women who own and manage their own business of 1 to 5 employees; for their outstanding skills and contribution to their business and the business community. for a minimum of 2 years on 31st March 2019.
for their outstanding skills and contributions to their business and the business community. Either way, you must have been in the business for a minimum of 2 years on 31st March 2019.
business community. You must own 100% of the business, and have owned the business for a minimum of two years as of 31st March 2019.
for a minimum of 1 year on 31st March 2019. 100% of the business and have owned the business for a minimum of one year as of 31st March 2019, and you must be under 30 years of age as of 31st March 2019. Cardwell to the Torres Strait and west to the Northern Territory border.